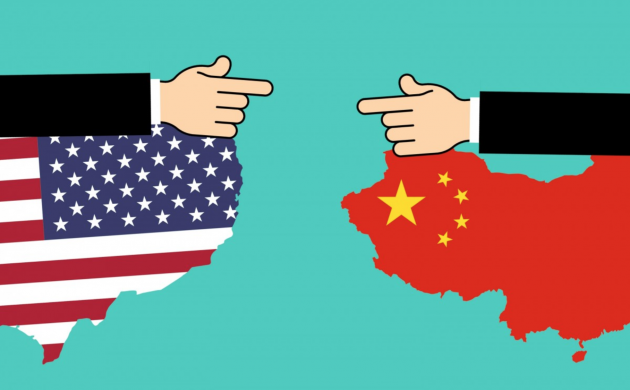 The Confederation of Danish Industry predicts that the trade war between the United States and China could have a large impact on Danish companies. Peter Thagesen, the CEO of Dansk Industri, which represents 10,000 organisations, believes that a weakening of the American and Chinese economies will decrease Danish exports. Thagesen made the comments in response to Donald Trump’s decision to levy an additional 200 billion dollars of tariffs on Chinese imports. The US is the second largest importer of Danish goods behind the EU. The number of whistle-blowers in the Danish financial sector has steadily increased since the Financial Supervisory Authority (FSA) implemented a whistle-blower program in 2013. The policy, informed by an EU directorate, increased anonymity and protection for them. In 2017, 107 people came forward with information connected to money laundering – 101 more than in 2013. However, Michael Budolfsen, the president of FSU, believes the whistle-blowers are not protected enough if they seek to enter dialogue with the FSA. Thomas F Borgen, the chief executive officer of Danske Bank, is stepping down, the bank confirmed today. The bank’s internal investigation, undertaken by a private law firm, has yet to determine the exact amount laundered through the Estonian branch. Borgen claims Danske Bank intends to donate 1.5 billion kroner to a fund that fights international economic crime, including money laundering. Parliament has agreed to tighten money laundering regulations, including an increase in fines by 700 percent. Morten Bødskov, the chairman of the Business, Growth and Export Committee, said there will also be increased accountability. “Not just upper-management will be held accountable – now those directly linked to the crime shall be recognised,’’ he said. Last year, Danish banks reported 18,000 suspicious transactions to the FSA – an increase of 38 percent. The growing sentiment for greater regulation comes not only because of the Danske Bank scandal, but also due to the Panama Papers and Lux Papers.